The Hakuoro mask is a cosplay mask created for a client on the way to Comicon. This mask was one of three created for the client. 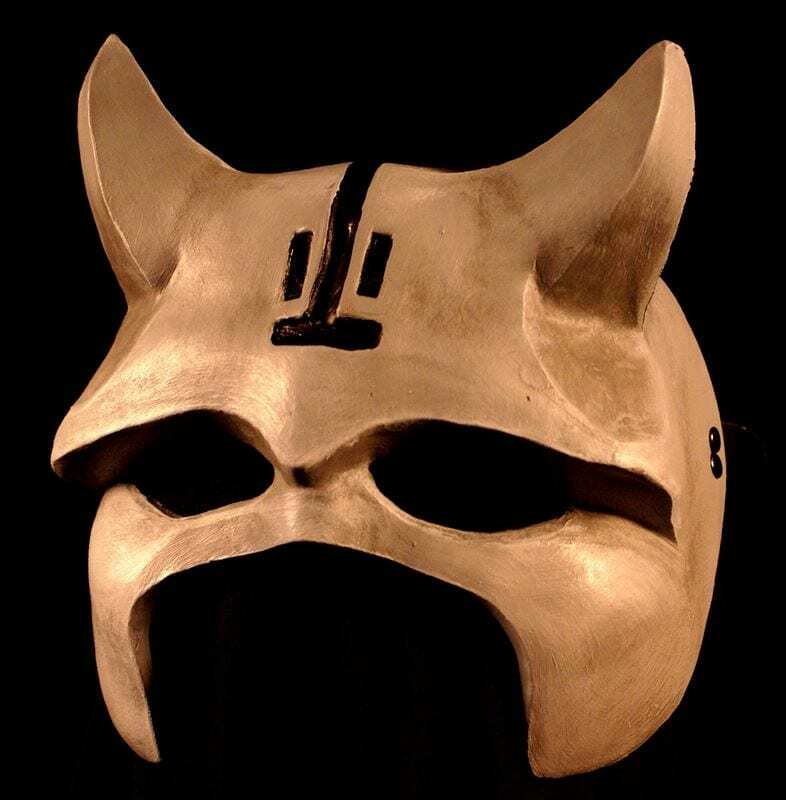 Every attempt was made to match the form of this character mask exactly to anime designs of the originator. Hakuoro is the main character of Utawarerumono. Once lost he then became an emperor and later a God. Soon after he gives his power and this mask to Haku so that he might become human again. Custom masks for Cosplay are a great idea and mask maker Jonathan Becker is eager to create more of them for people in need.